Hague Dental supply not only supply world leading dental equipment but this is supported by our own dental practice design and build team. 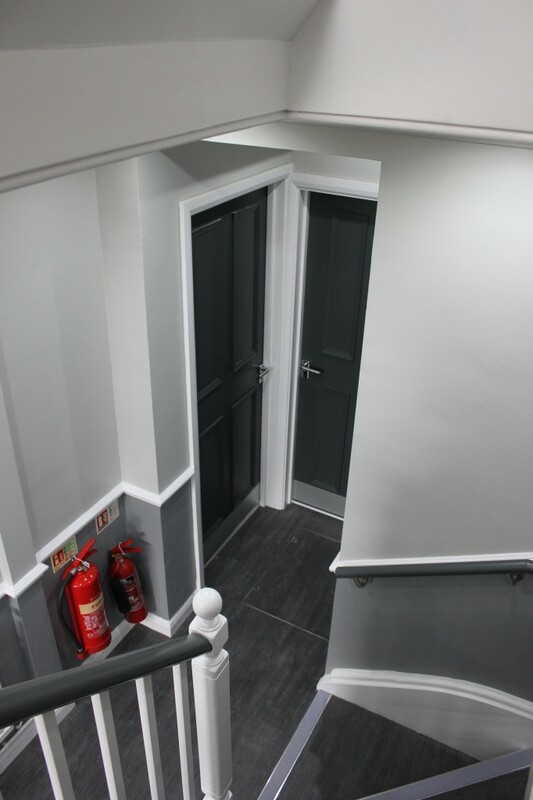 Below is a case study of a practice refurbishment for Sunny Dhanoa and Rishi Patel, in the market town of Dorking, Surrey. 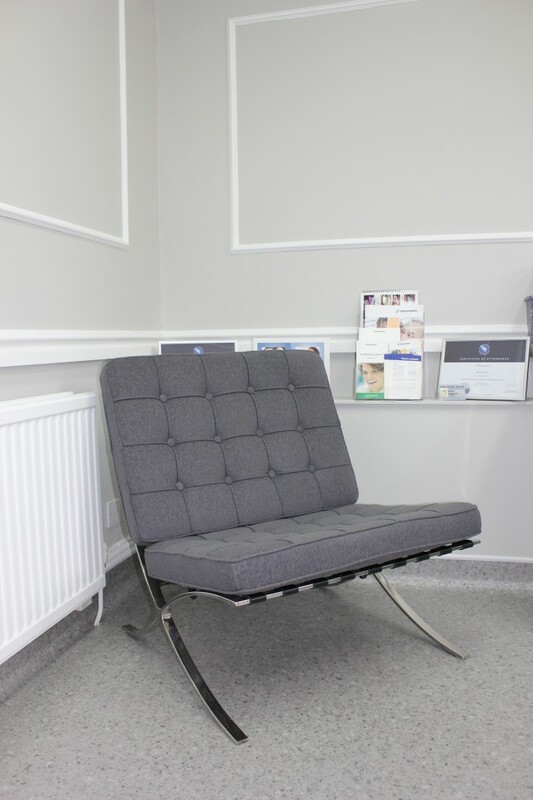 “We decided to use Hague Dental for our recent practice refurbishment after hearing positive recommendations from fellow colleagues. 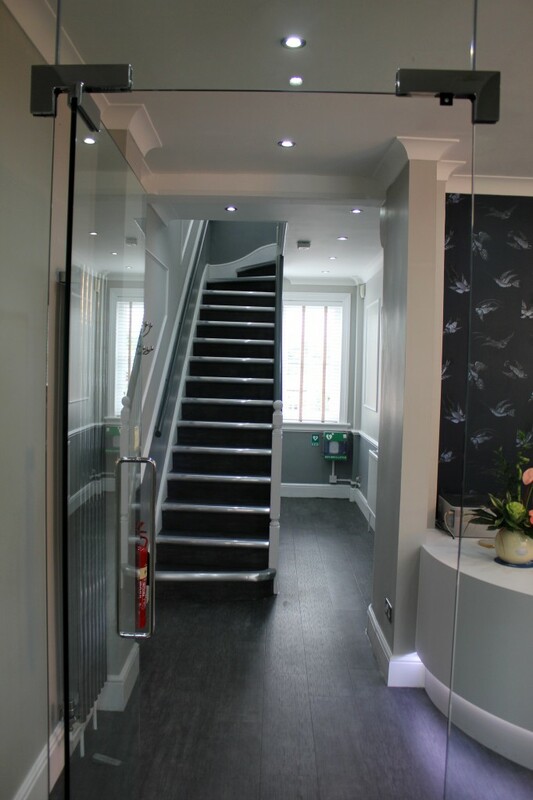 Hague have an excellent team that worked closely with us to create a calm, welcoming environment. Their experience in dentistry and fresh innovative ideas provided exactly what we were seeking. 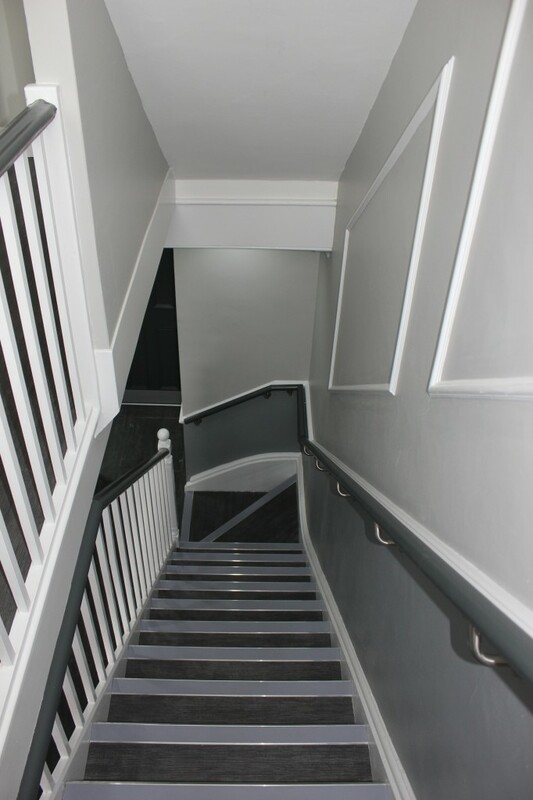 Once the plans were in place, all the building and decorative work was undertaken professionally and swiftly. 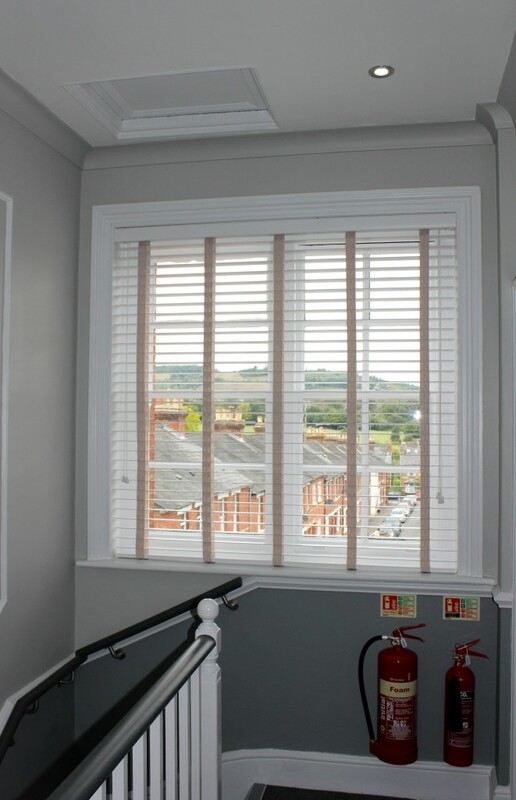 We were impressed to see the transformation following the refurbishment, which was carried out to a stunning finish and most crucially without delay, thus ensuring minimal disruption to our patients. Hague have far surpassed our expectations, and we would recommend them highly to anyone looking for a reliable and experienced dental supplier. 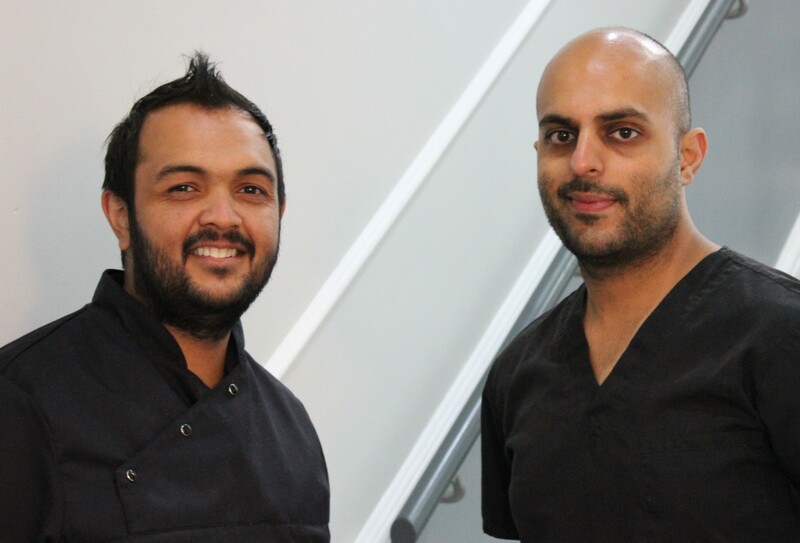 Rishi and Sunny approached Hague Dental having bought an established practice in Dorking. 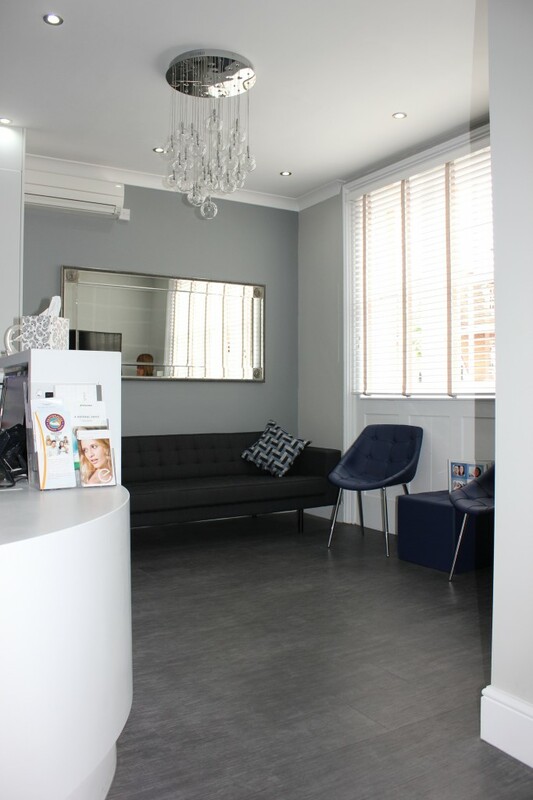 Being new owners they wanted to create a new presence in the high street and were keen to create a welcoming yet modern dental practice. They had many older patients so any design needed to be fresh yet inviting. They also wanted to take the decor right through the 3 storey practice including the two surgeries. 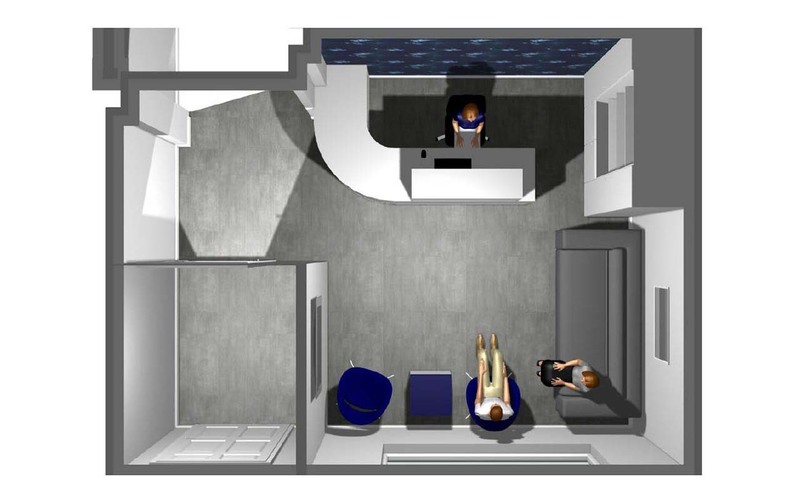 CQC requirements reflected the need for a separate sterilization area, so the project ,management team designed a Best Practice Room in the basement. 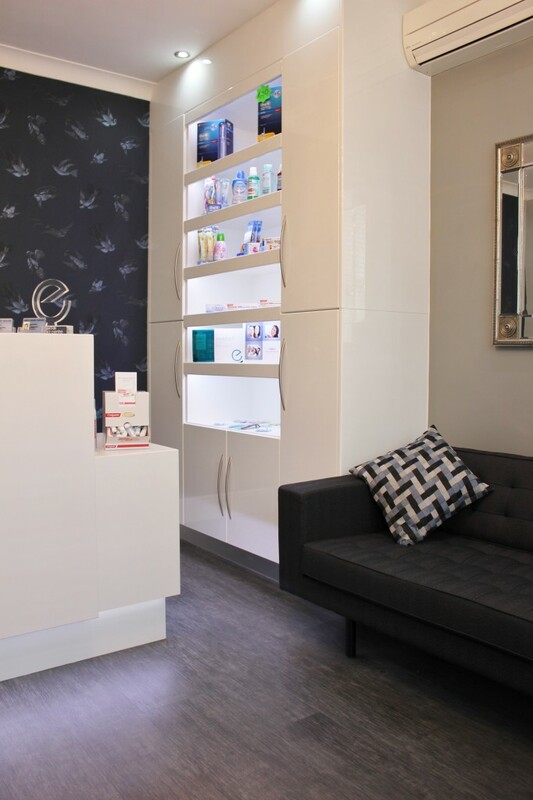 Hague Dental provided interior design and mood boards that reflected the branding of the practice i.e. lots of blue but also the traditional building and its features. 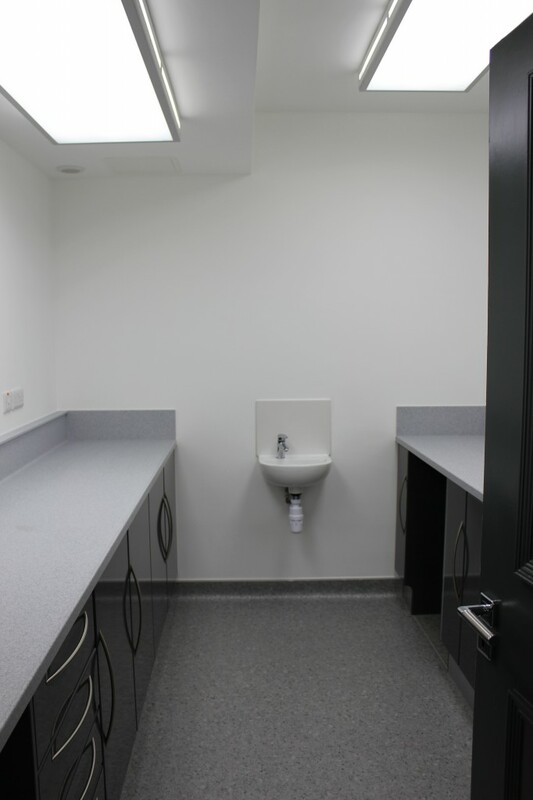 We provided specialist builders on the project to ensure that the practice downtime was kept to minimum. In fact I think the practice was only closed for 3 days, by working weekends and evenings. 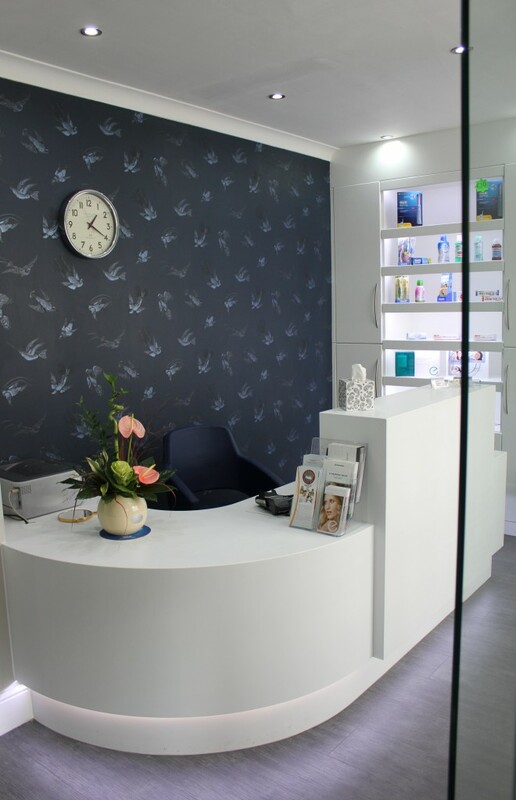 A full Corian Reception Desk was designed to their exacting requirements and met with DDA regulations. The Display cabinet was manufactured to complement the reception desk. Hague supported the installation by supplying all new lighting, switches and even signage. 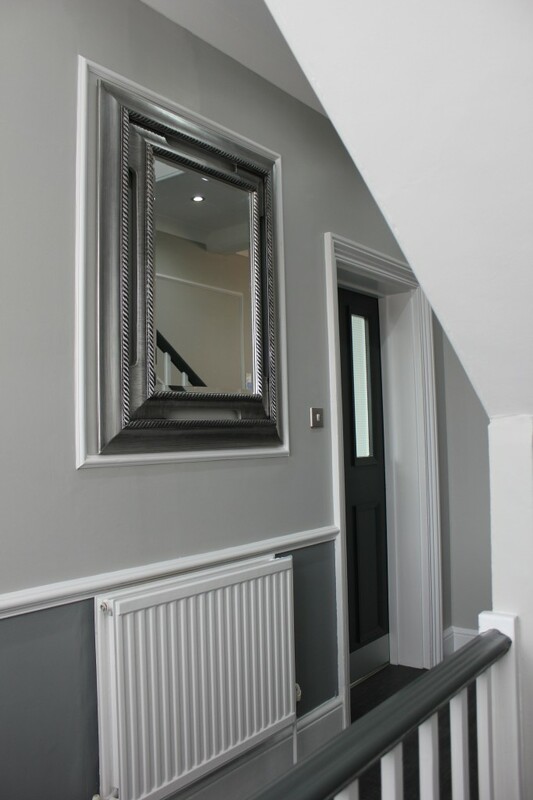 Clients have since rang me to ask for the wallpaper make and design! Whats more the whole team are delighted with the results. Hague continue to support the Old Courhouse Team with all his equipment servicing and repair requirements.